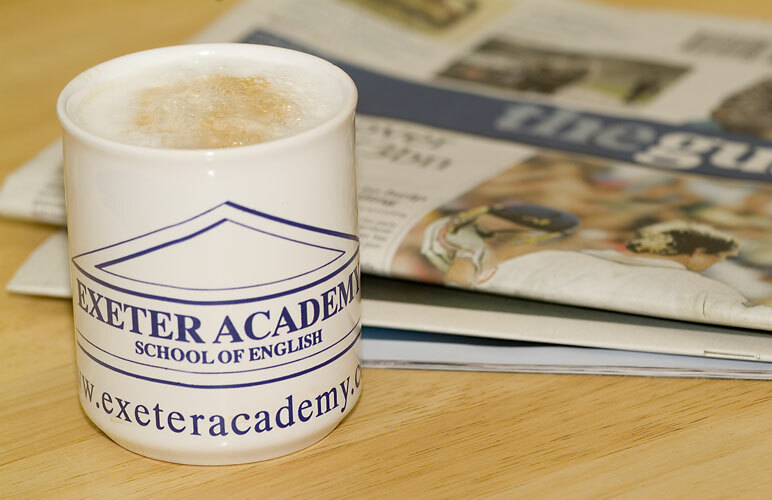 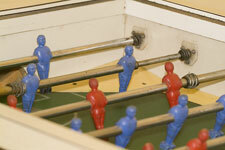 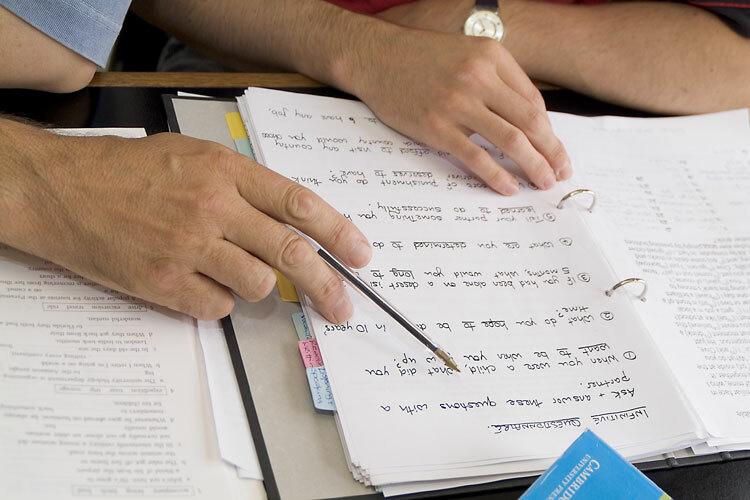 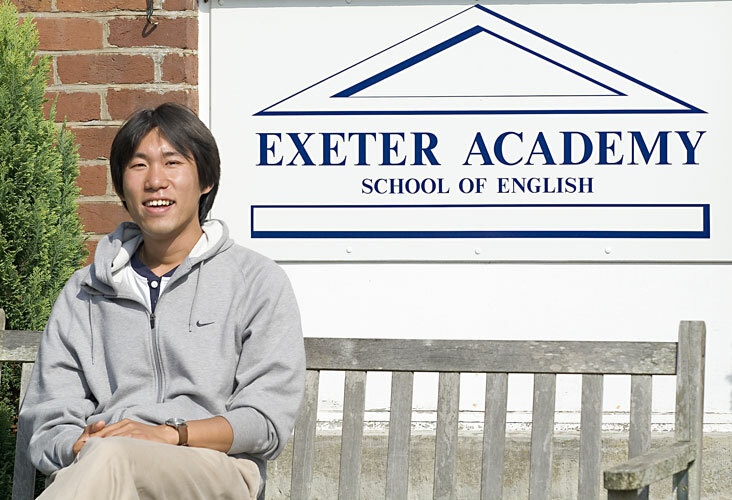 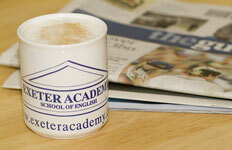 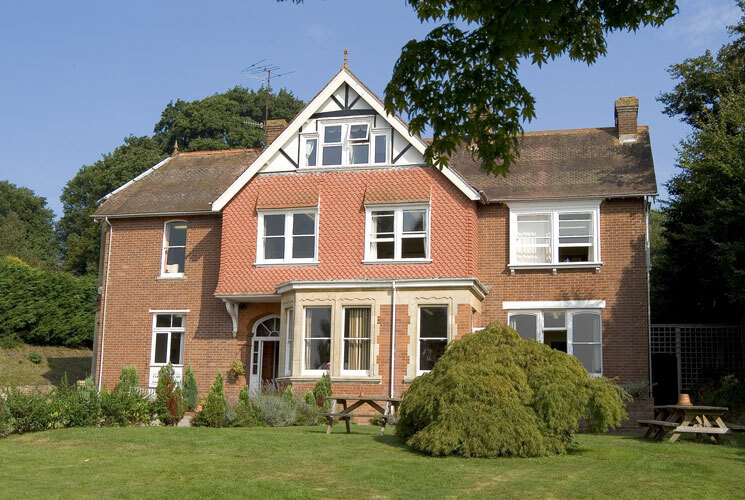 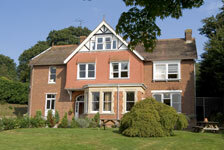 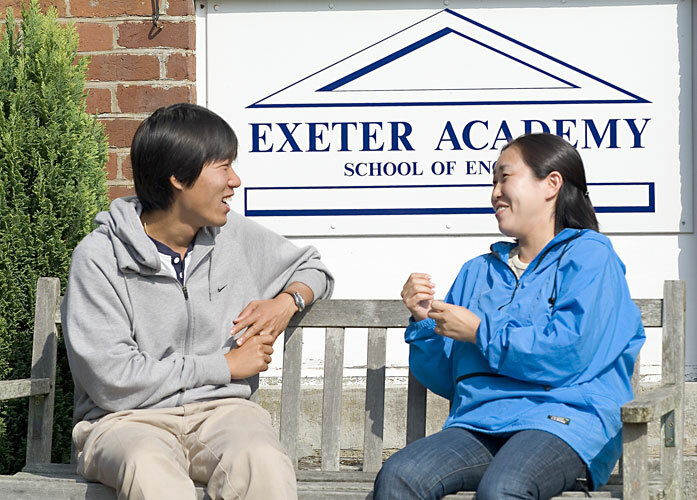 Exeter Academy is a professional language school for adults. 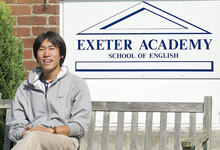 I was commissioned to visit the school, and capture the essence of the place. 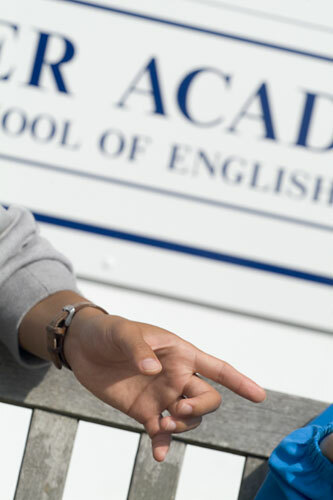 Lessons in progress, the canteen in full swing and general activities throughout were captured, for prospective students to view on their website.